Relative vs. Absolute Cerebral Oximetry: does a Skin Pigmentation Effect Normal values on cardiopulmonary Support? Robotics and Natural Orifice Surgery–a Marriage Made in Heaven? Are Trauma Centers and Trauma Systems Optimized to Accommodate Changing Injury Demographics? Minimally Invasive Surgery for Rectal Procidentia, Is there a Preferred Approach? Nutritional Deficiencies after Sleeve Gastrectomy Myth or Reality? 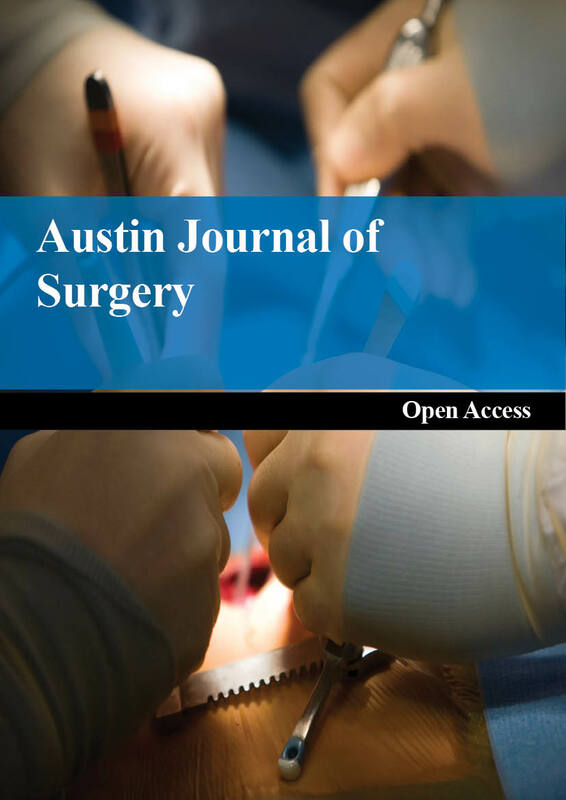 Is Injectable Beta-Tricalcium Phosphate Effective as Gap Filler for Medial Open Wedge High Tibial Osteotomy?